This weeks videos will be added to the Video Page later today on the site Gimps Golden Adventure. As always if you see a great video for gold making, or you make one then comment here, tell me on twitter @Gimpsgold or Email me via my Contacts Page. 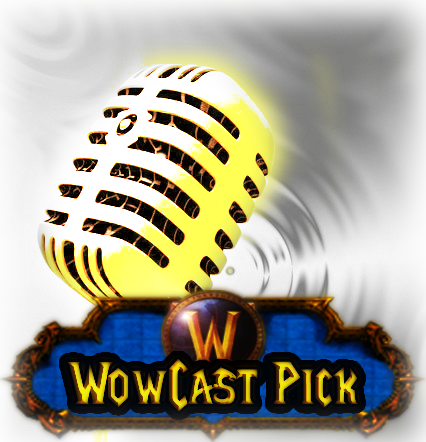 Addicted 2 Azeroth - Episode 5 this week the guys talk about the end of the world, changes incoming with 4.2 and the discussion is joined by Special Guests Flux from Power Word: Gold and Me Gimp from Gimps Golden Adventure. 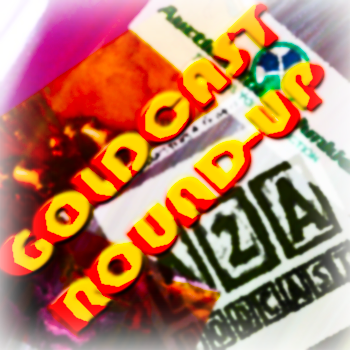 Hosted this week by @DOLLADA06, @Altosgold and Chris. The Mana Cooler - Episode 92 GeorgeWow picks up on Guild Perks and Finding a rare recipe in a random place. This weeks video is for the players who like to farm, yes I know the word farm is a dirty dirty word to some gold makers, but for those of you who do enjoy being self sufficient, or just farming while you watch a film this weeks video is for you. This weeks video comes from http://www.tarouwowguides.com/ a brilliant site for the more casual gold maker where using your professions efficiently is the key. 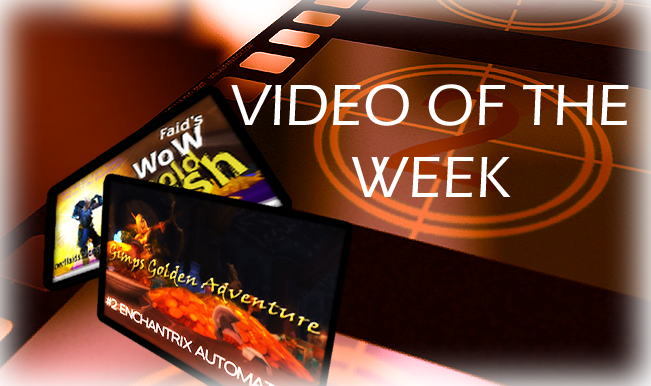 Check out Taruo's past guides and check out this weeks VIDEO OF THE WEEK! Play Time, Market Type and You! A week in Gold, Video of the week 1! Why do you want Gold? Video Sneak Peak and This weeks Podcasts! Hitting my 1st Target and how I started!